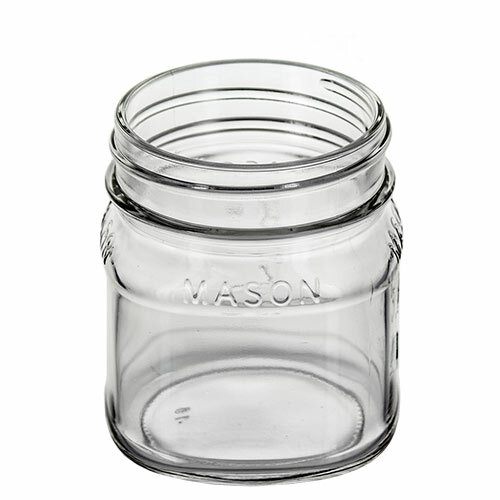 The Mason Jar is perfect for country style or rustic container candles. The 4oz size is perfect for gifts or events. Please note: Tops are sold separately. Was wrapped with these little cuties , arrived all safe and sound Thankyou . Rosie H. Reviewed by Rosie H.